Most people do not realize how easily mold can form. It only takes a small water leak, or even a small amount of excess humidity, for mold to form in your Denver home or business. Then, mold can spread quickly through the property in as little as 48 hours. Mold can produce allergens and irritants, and it has the potential to cause major health effects. 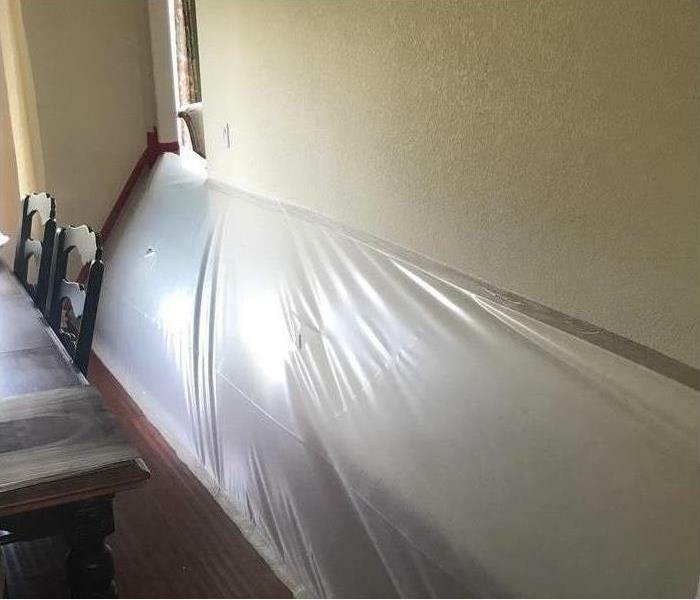 If your home or business has a mold problem, SERVPRO of Denver East can inspect and assess your property and use our specialized training, equipment, and expertise to remediate your mold infestation.